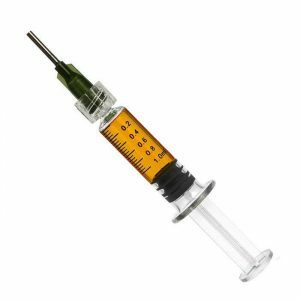 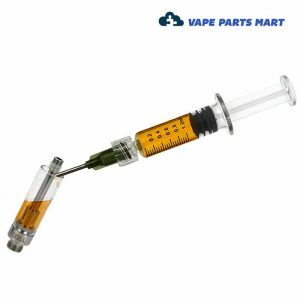 With a history of over 10 years, Transping has established itself among the world’s top manufacturers of quality oil cartridges. 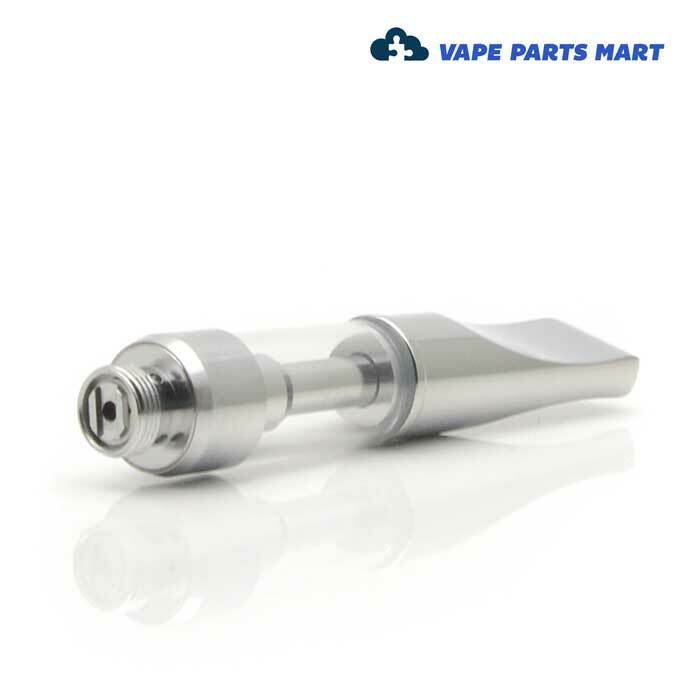 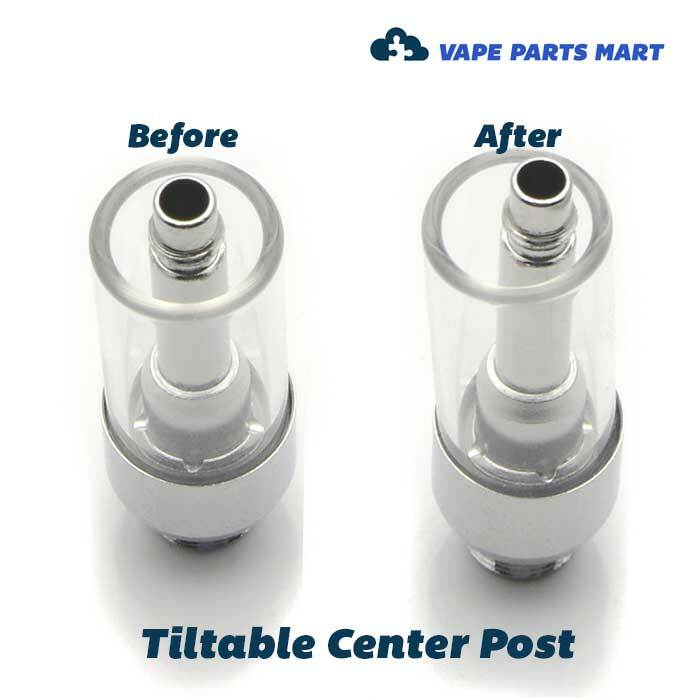 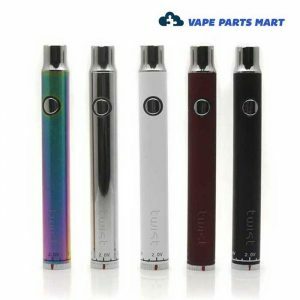 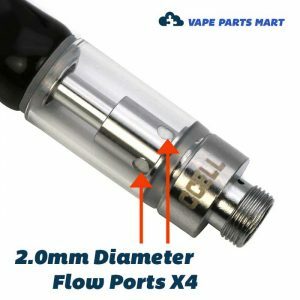 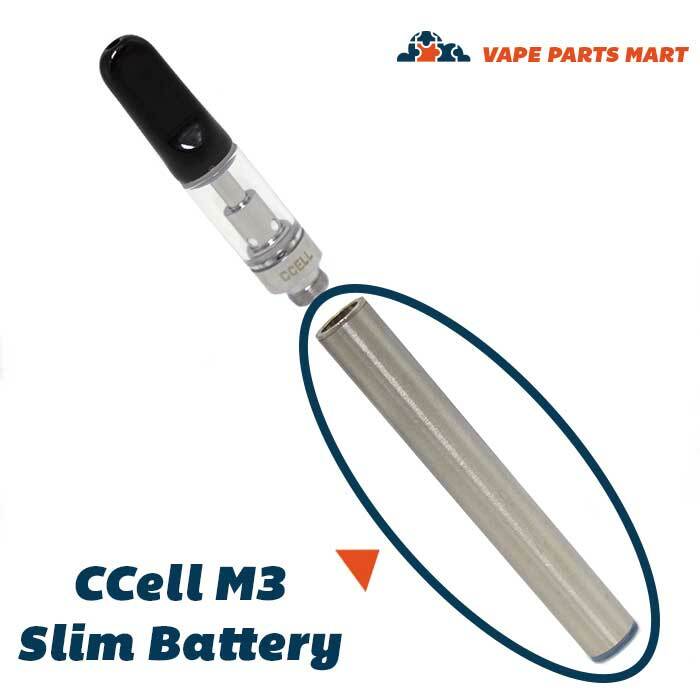 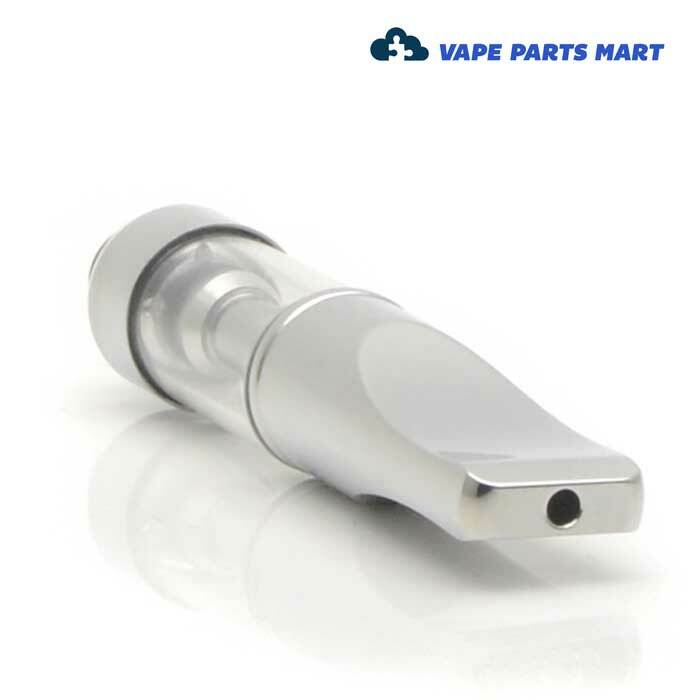 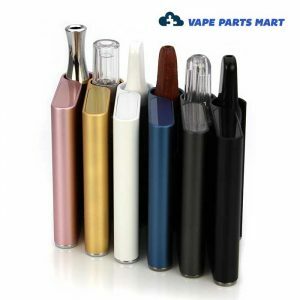 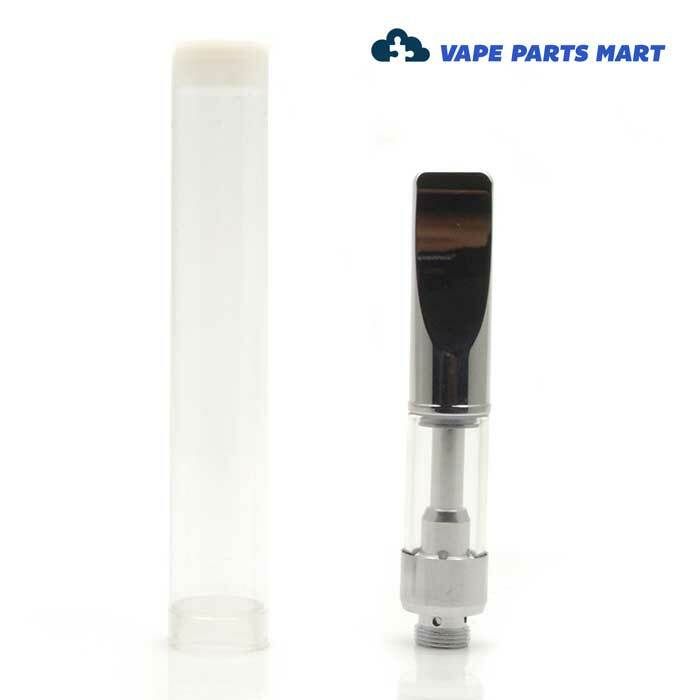 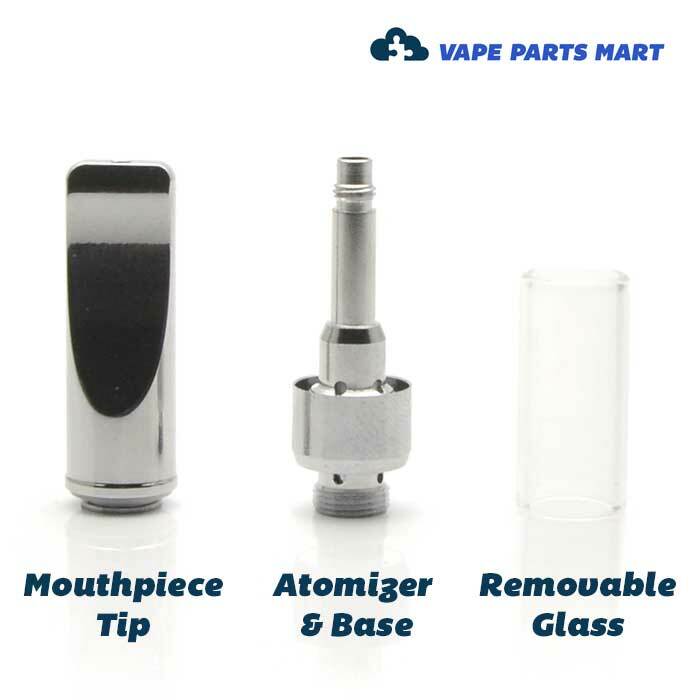 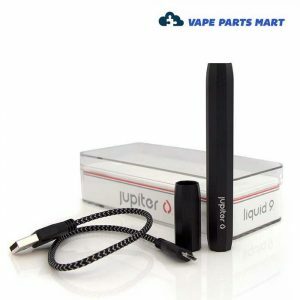 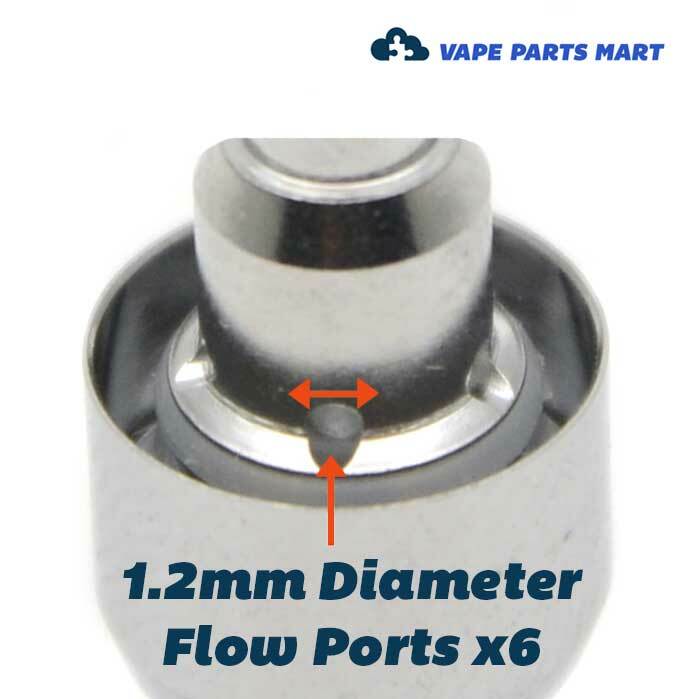 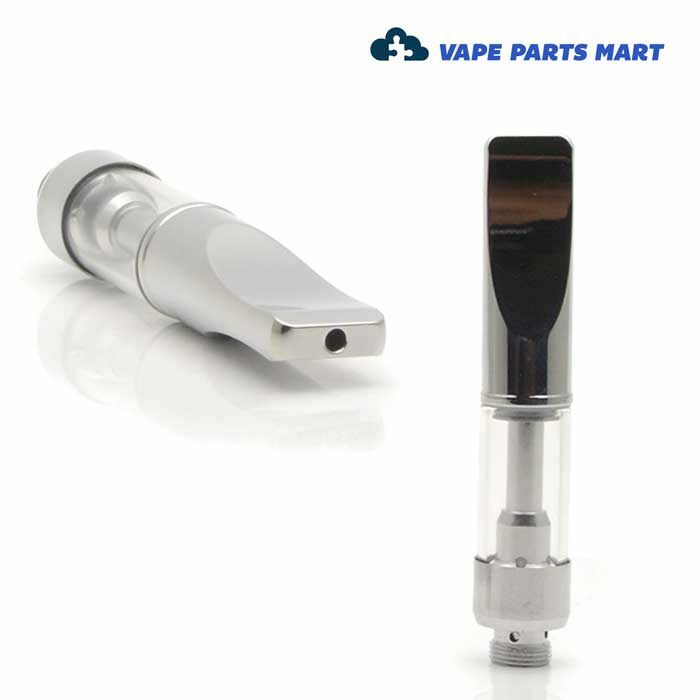 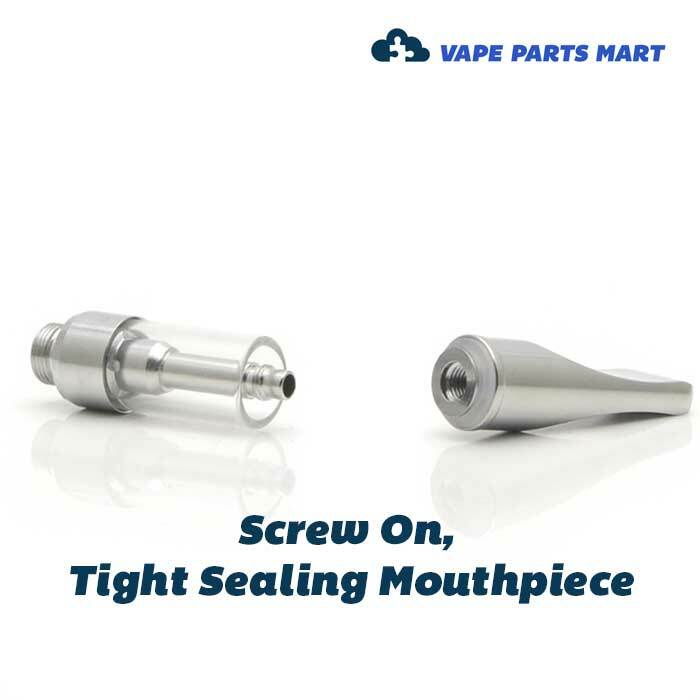 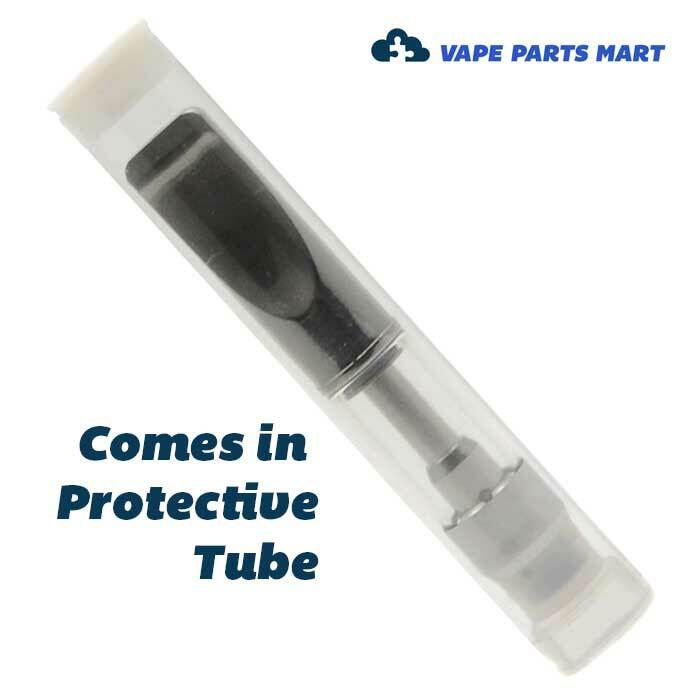 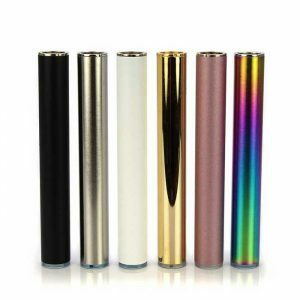 Their A3-C uses a ceramic atomizer, is leak-proof, and has 1.2mm diameter flow ports for use with a wide range of oil viscosities. 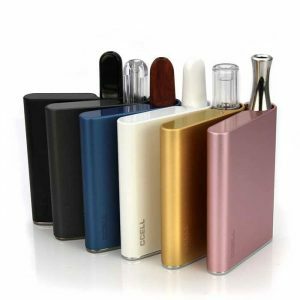 The A3-C by Transpring is a .5ml ceramic atomizer oil cartridge.